Goodsearch indexes web pages and provides links. The different about this search engine is that it collaborates with organizations (including schools) to provide fundraising opportunities. Every time you use this search engine to search, make a purchase online, play games online and more, goodsearch donates to your cause. So far, I have raised $165.45 for my child’s school. Wolfram Alpha is not a traditional search engine, rather a computational knowledge engine. You can save and customize your own queries. I entered several different mathematical problems that yielded phenomenal results. Graphic representations, alternate forms, derivatives and integrals. I also inputted random elements like silver and carbon and hydrocarbon just for fun. The possibilities are endless and there is a low cost Pro version that will provide even more with interactivity by uploading data, files, etc. and creating customizable charts/graphs. I can really see the usefulness of this in a classroom. Duckduckgo is a traditional search engine like Google, but unlike google, searches you perform and links you click are not tracked and are not sold to third parties. If you are concerned about privacy issues and don’t want to eventually be targeted by advertisers or by law enforcement, or just want to keep the details of your life from landing in the wrong hands, this search engine is right for you. It was easy to use and provide plenty of relevant website results. 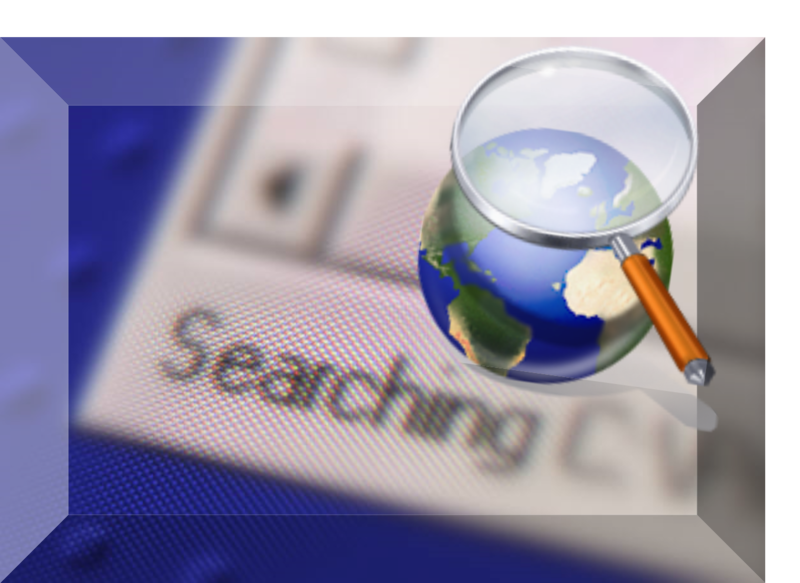 Traditional search engine that combines the results from 3 separate search engines. As of today, dogpile is using Google, Yahoo, and Yandex search engines. Upon investigation I found Yandex to be an internet company based out of Russia. This was an interesting bit of information so I compared searches for “Syria” on Bing and Yandex and found variations in results with some overlap. Get real time social media search result and analysis. Search categories are Blogs, Microblogs, Bookmarks, Images, Video, Questions, or choose ALL. Type in any topic, phrase, person, etc. and view the results from most social networks. A search for Valentine’s Day under ALL yielded results and analysis from friendfeed, youtube, answers_wiki, facebook, delicious, wordpress, ask, flckr. Top hashtags, keywords, users and other analysis are displayed on the results screen. You can sort results by date and timeframe. Out of curiosity I searched my own name and found things I thought were buried long ago! Wow! The Educational Resources Information Center is managed by the U.S. Department of Education. It is used to find information about academic research. Journal articles, books, etc. are all available within the 1.3 billion records. This search engine has helped me to research education topics so that I can provide relevant resources that are peer reviewed (required of most professors). The site is user friendly and provides more advance search options to narrow the results. Lynn, your evaluations of search engines were concise and informative. I particularly am interested in investigating Socialmention and Duckduckgo. Although each search engine your reviewed had different features, which one did you like best and would likely use again? Thank you Angel. I liked duckduckgo for privacy issues. I don't know about you but those ads that appear that are taylored to my searches creep me out a little. I will be using ERIC for my educational psychology course and WolframAlpha will help me brush up on my math skills for the praxis exam. Good for Goodsearch. Good for your child's school. Good for You! Not buried after all! Surprises abound! Well done. And concise - to quote Angel.